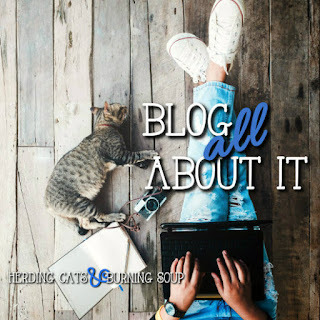 herding cats & burning soup: [AtoZ] Blog All About It: Oh, the Sweets! 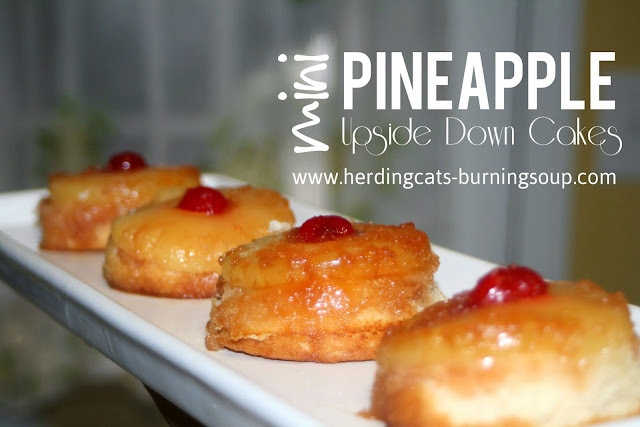 I loved these mini pineapple upside down cakes. So much cuter than regular sheet pan ones and perfectly proportioned and ready to go. Such a simple treat. 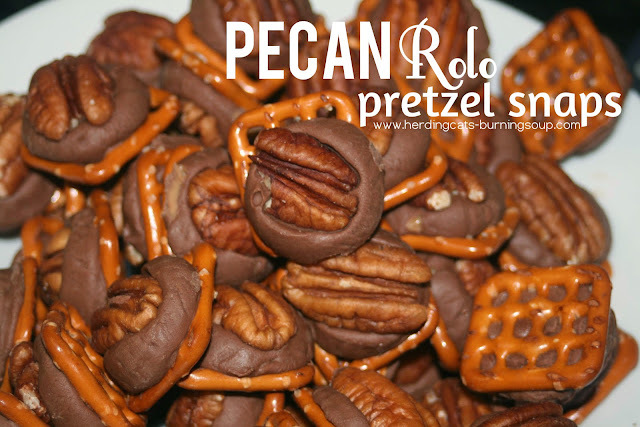 These pecan rolo snaps are perfect for the holidays or for car trips. A nice easy dessert to make with kids, too, I'd think. 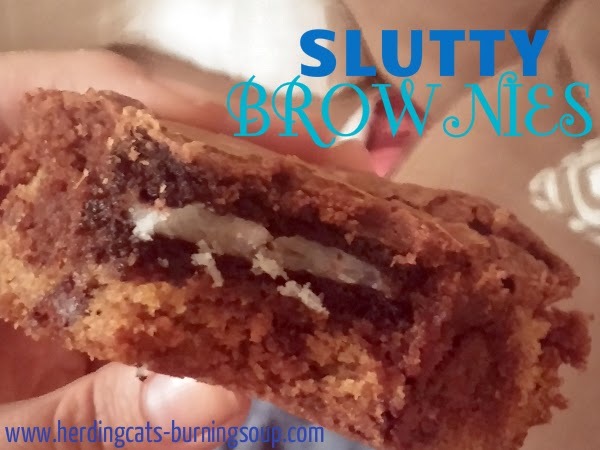 Slutty Brownies!! These are amazing! And so fun to give to people. Chocolate chip cookies, oreos (any flavor but regular work well) and brownies to top it all off. They're decadent. 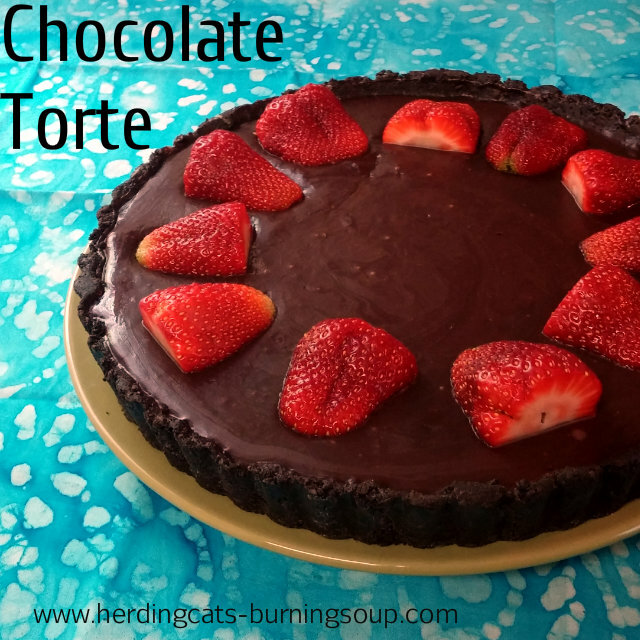 It took a little figuring but this Chocolate no bake Torte/Tart was delicious! It's great for a summer get together. Rich chocolate and a splash of strawberry perfection. 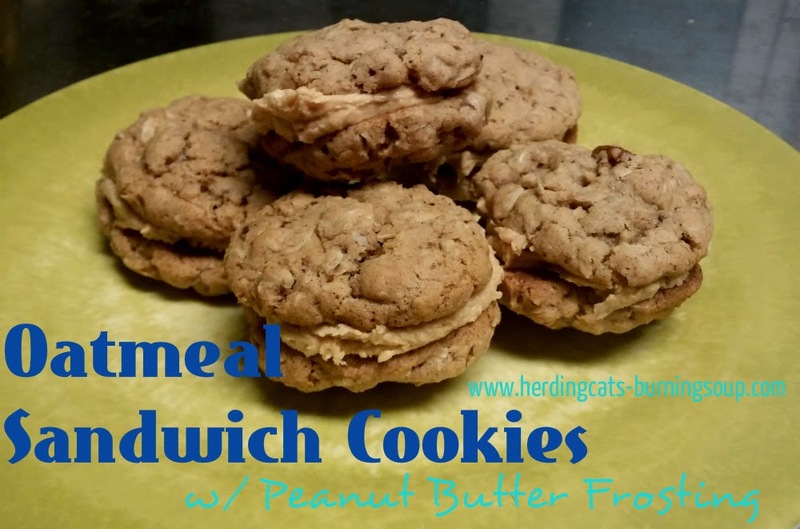 These Oatmeal Sandwich Cookies might not look like much but they pack a punch and are stunning! The peanut butter frosting you could eat by the spoonful. The sandwiches are small but flavorful and so nice on a crisp fall night. Pretzel Bark is another simple but tasty treat. Easy to make with kids and a great way to use up all the odds and ends of left over ingredients from other holiday baking. 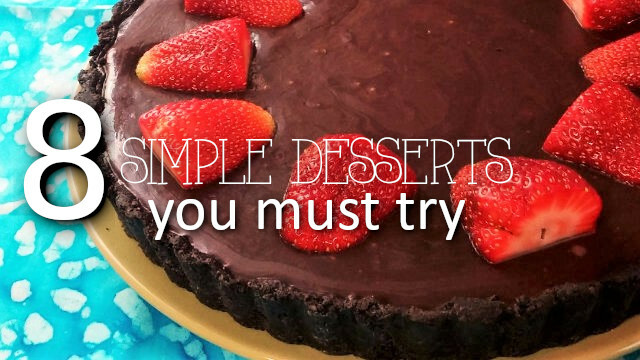 Toss whatever you have extra of on and bake! 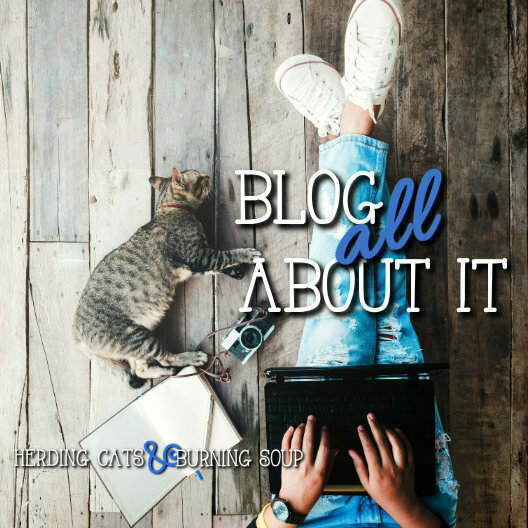 Craving a S'more but don't have a handy campfire? 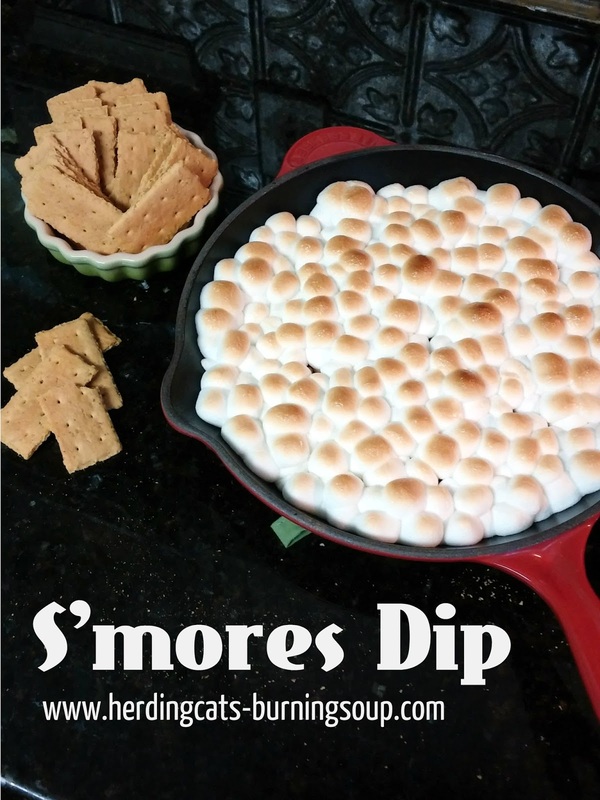 S'mores Dip will hit the spot. Any baking dish will do. Chocolate chips, marshmallows, a bit of time in the oven and some graham crackers for dipping? Yes, please! Brownies are always a good call. Brownies stuffed with candy? Even better. I opted for Peppermint Patties for this go around but many bite sized chocolate candies would do well with this dessert and provide lots of variety. You could do multiple types in the same dish, too, if everyone wants their own version.